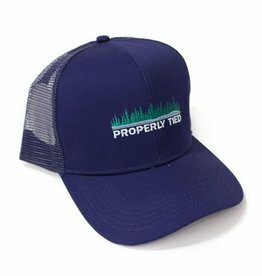 The original trucker hat from Properly Tied. 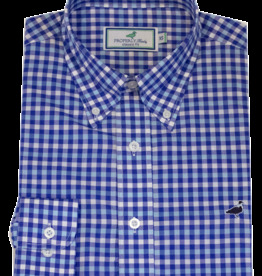 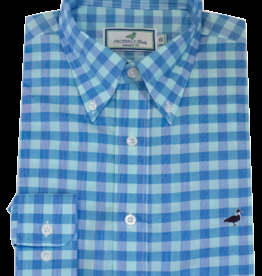 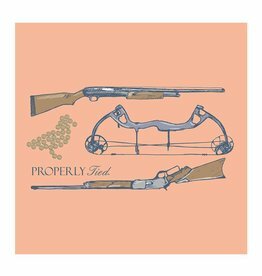 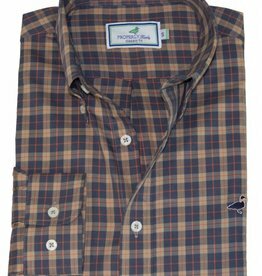 For the guys that love hunting, this Properly tied shirt perfect! 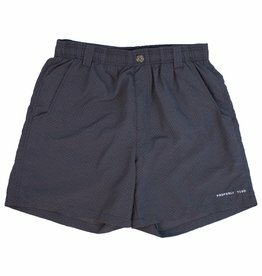 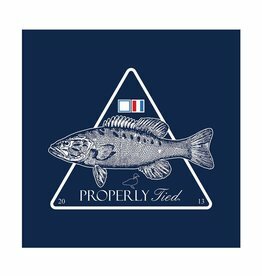 This Properly Tied t-shirt is perfect for the fishermen out there!